I’ve been pretty sick with a cold for the last three days. It’s been hard to keep my eyes open, so I’ve listened to a lot of TV. 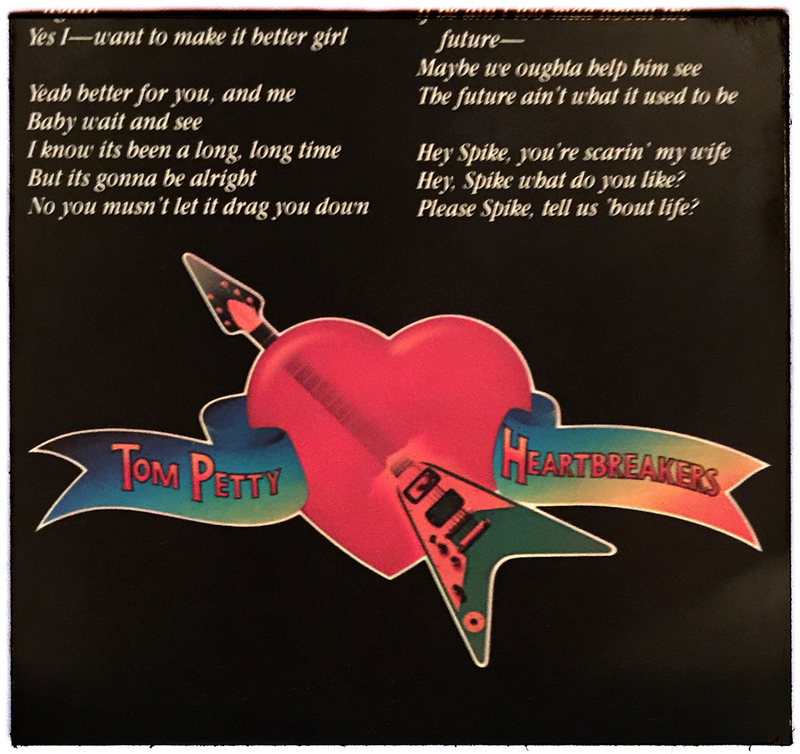 Today, however, I was finally able to watch something, so I chose the painfully long documentary on Tom Petty and the Heartbreakers Runnin’ Down A Dream. Long though it was – two minutes shy of four hours – it’s fantastic because Tom is (was) fantastic. The Heartbreakers is the kind of band I always wanted to be in. Rockin’, smooth, and totally tight as a family. 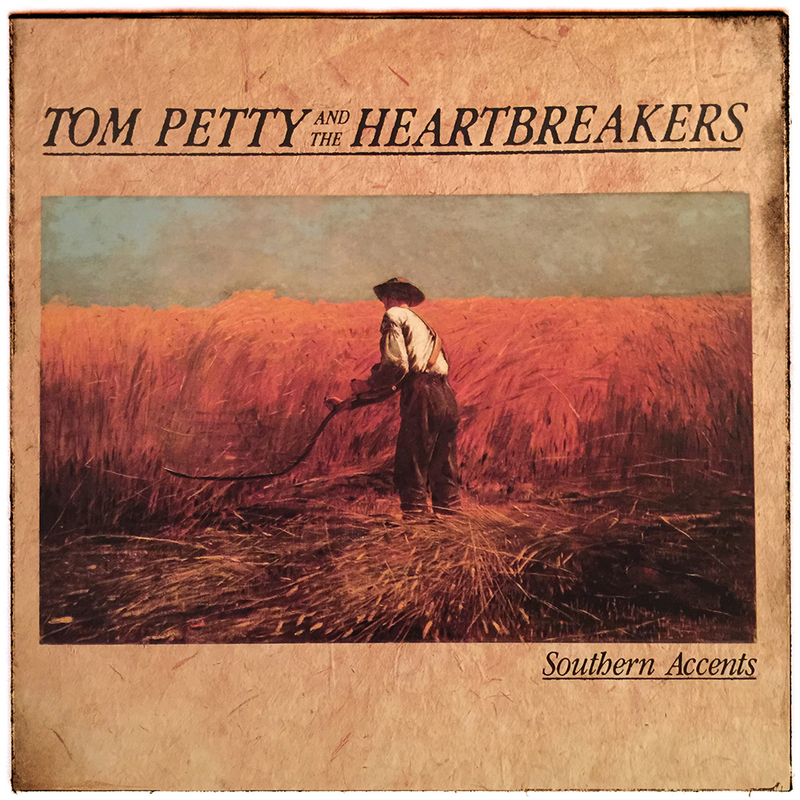 Just last week I’d discovered I had a first pressing on vinyl of Southern Accents. It’s not my favorite Petty album though. That would be a toss up between the 1976 self-titled album with my all-time favorite Breakdown, and his third album Damn the Torpedoes. It doesn’t matter. Anything Tom Petty did was great, and I’m so very thankful he made the music he was meant to make.